When I was planning out our menu for the week, I was struck with sudden inspiration. CHEESE STEAKS! 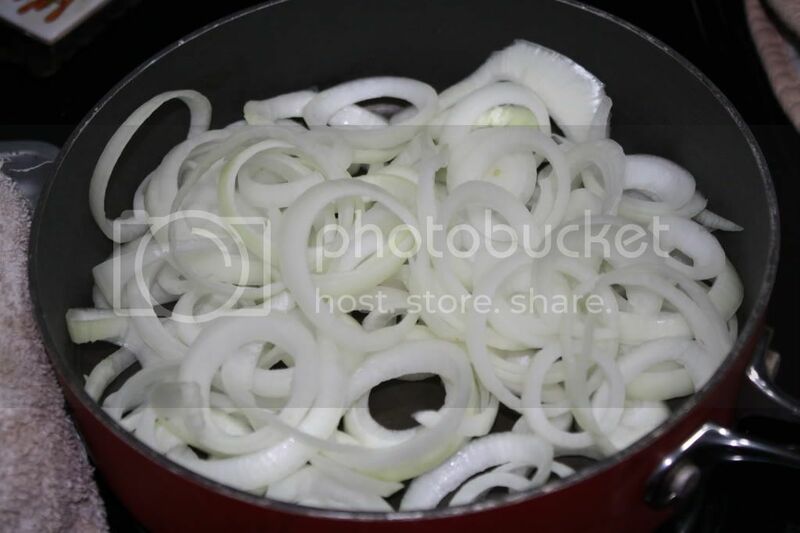 When I was chopping up onions for the week, I sliced 2 into rings. Then, I put them onto the stove for a looooong time in some butter. 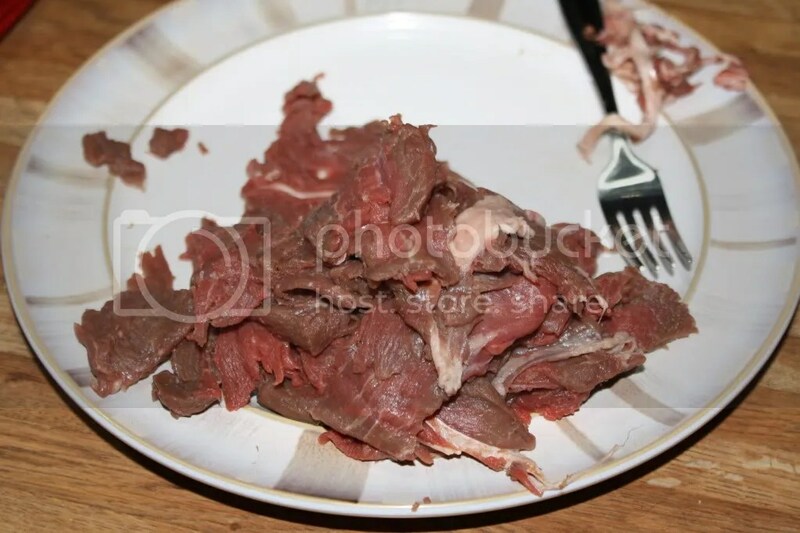 I defrosted some grass-fed beef and John sliced it up for us. 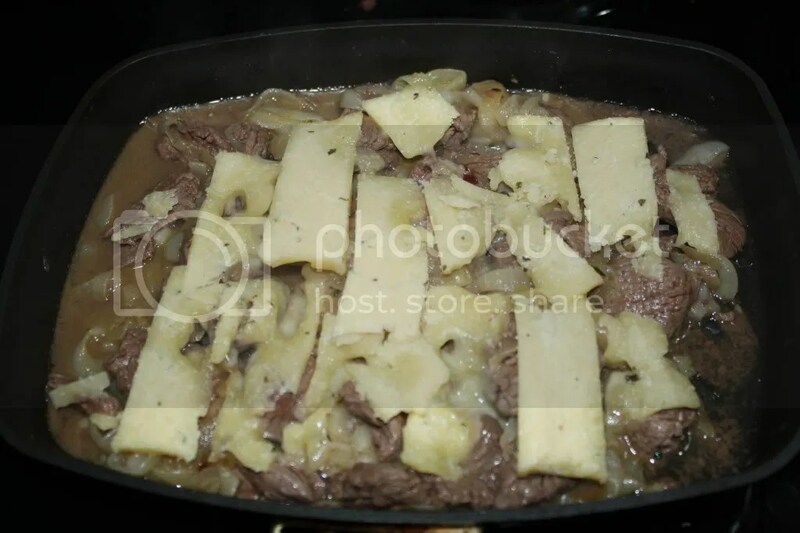 Then, he cooked it in the grill pan with some more butter. 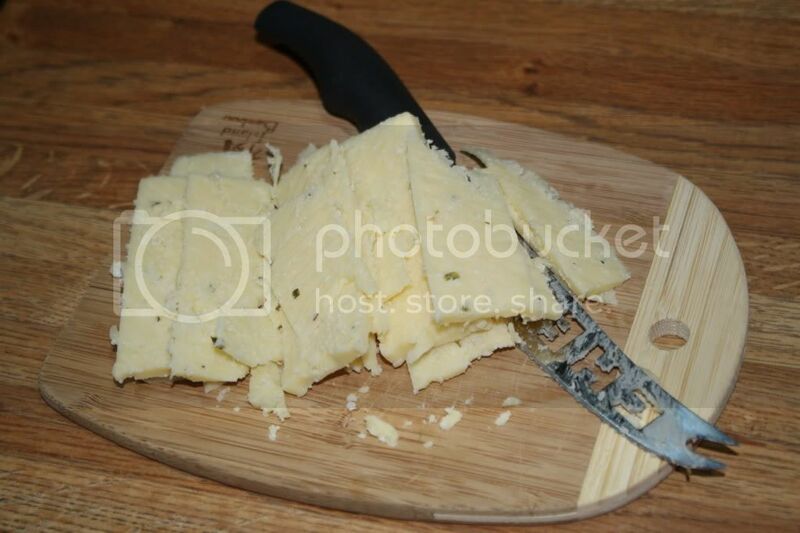 In the meantime, I sliced up some garlic herb raw cheddar. When the meat was just about cooked, I layered the sliced cheese and cooked onions on top. 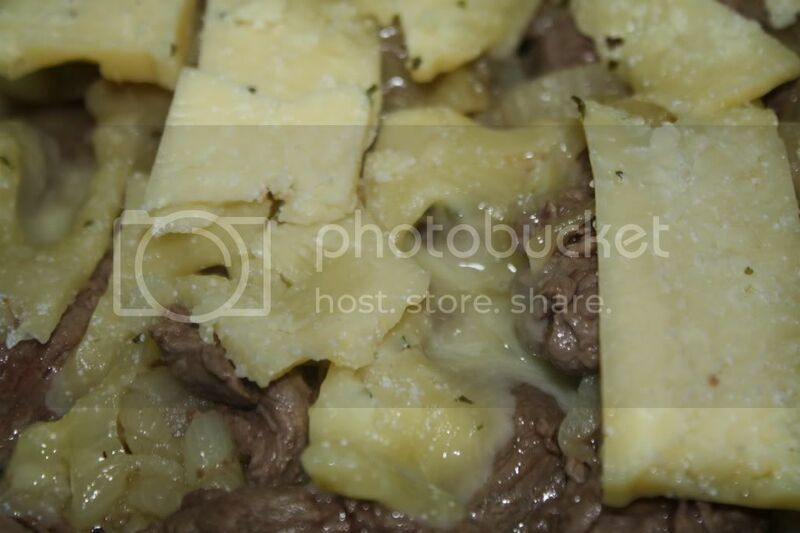 Check out the gooey goodness! 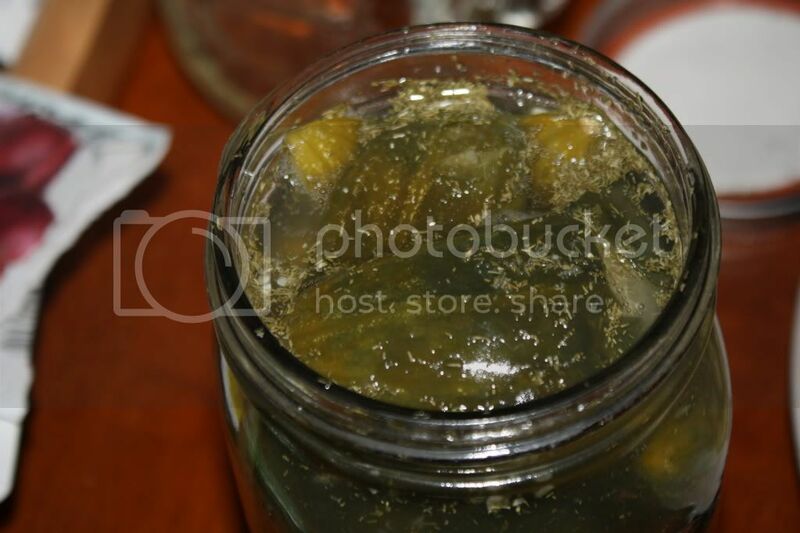 I opened up a jar of home made lacto-fermented pickles for the occasion! 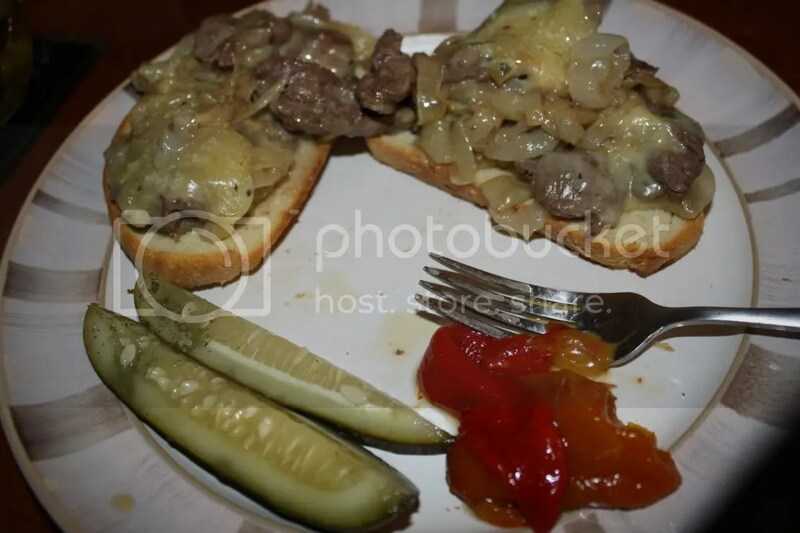 The cheesey steaks were served on my sandwich bread, with pickles and roasted peppers that John made on the side. This post was featured on Fight Back Friday at Food Renegade, Full Plate Thursday with Miz Helen, The Hearth and Soul Hop, and Monday Mania at the Healthy Home Economist! 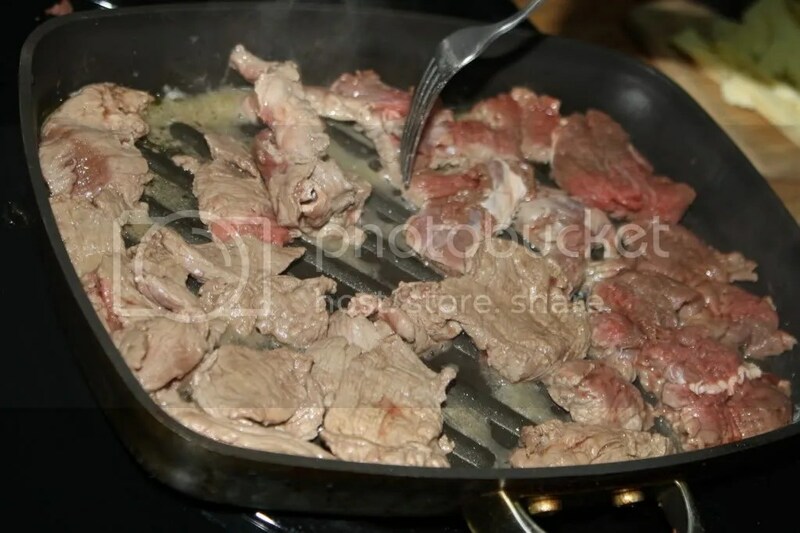 Categories: cheese, meat, sandwich | Permalink.